Process Development & Marketing Department is committed to the development of innovative solutions for optimizing refinery and petrochemical processes. 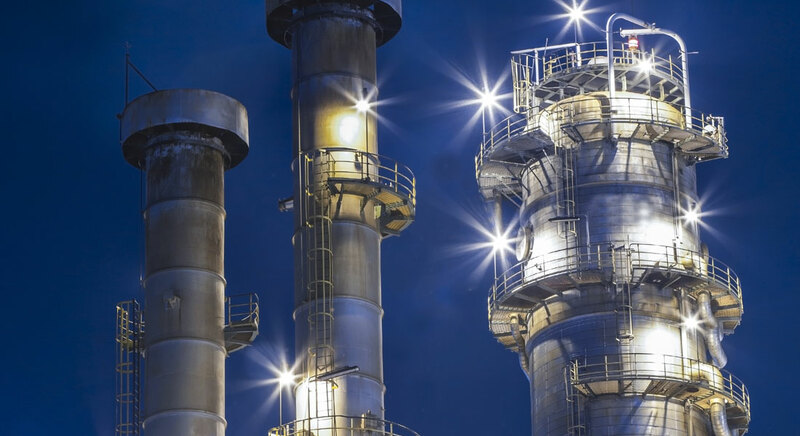 The advantages our treatments can assure are considerable, such as increased process yield, extended plant running cycles, energy saving and maintenance costs cut. We can offer a wide range of chemicals, some of which are patented, as well as an high level of service and continuous monitoring. We develop tailored solutions, selecting the most suitable technologies according to the plant characteristics and specific issues. Thanks to this approach, our tailored technologies have been successfully and continuously applied for more than 40 years. 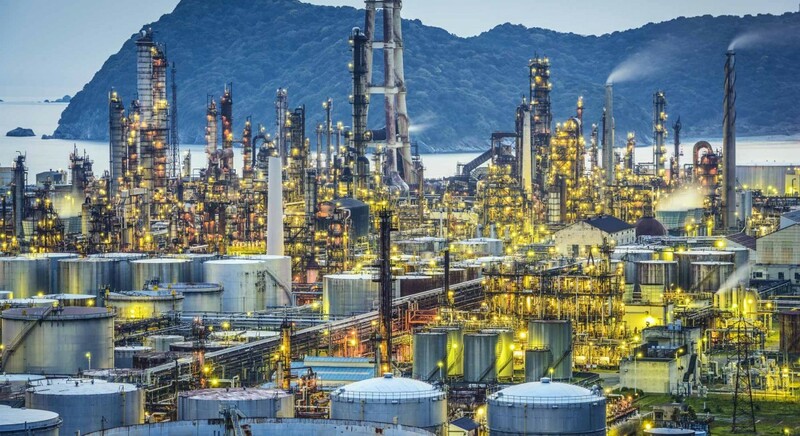 Our portfolio includes all the traditional additives and technologies applied in refineries and petrochemical plants plus unique and innovative solutions specifically designed to maximize the profitability of the processes. 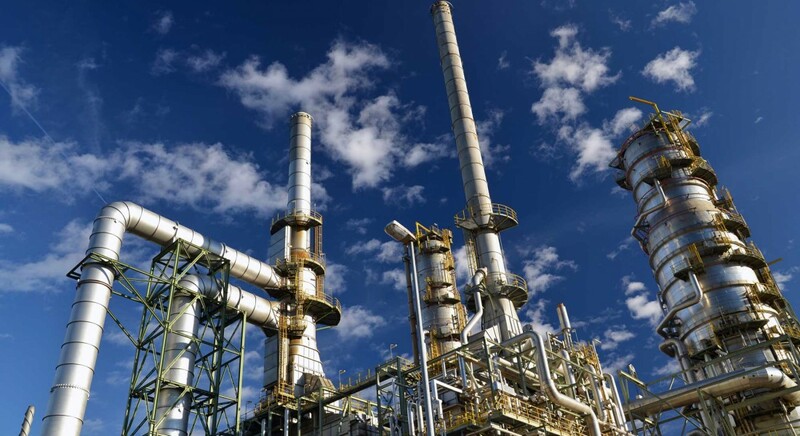 Chimec has developed a complete portfolio of solutions for petrochemical industry, including patented and innovative technologies, able to mitigate and solve all the issues, commonly affecting petrochemical plants, such as Steam Cracking, Butadiene Extraction, Aromatic units, etc. VEGa is an innovative CHIMEC technology developed on the basis of the know-how gained in more than 40 years of experience on 50+ Visbreaking plants. VEGa Technology is effective in setting the optimal reaction severity, ensuring the highest achievable conversion and the desired run length. Please read below for more details. For more than 40 years, CHIMEC has established itself as the undisputed world leader in the field of antifouling treatments for visbreakers and thermal cracking. With close to 40 years of research and development efforts as well as a field experience equivalent of 3.1 billion barrels of visbreaker feed gained on 50 different plants worldwide, CHIMEC has developed and optimized a total management solution, to address the increasing fouling challenges faced in visbreaking and thermal cracking units. VEGa is CHIMEC technology including the know-how developed by the company over the last 40+ years. CHIMEC VEGa technology is based on a special patented instrument, the CHIMEC ANALYZER, by which it is possible to analyze in an optical way the quantity and quality of the particles in the residue and in the feed. Time required to complete this patented analysis is about 5 minutes. VEGa technology also benefits from specific monitoring tools developed by CHIMEC (Blaze, Viper and the Aged CV). Applying this technology, a lot of refiners were able to increase their margins significantly maximizing the operations of their visbreakers and thermal crackers. Due to the realization of these tangible benefits, these refineries have also adopted and implemented CHIMEC’s best-in-class unit management practices and incorporated them as part of the standard operating procedures. Please refer to our expert for further details. Chimec Conversion Booster™ is the well-known and widely applied CHIMEC technology guaranteeing an increase of conversion while keeping fouling phenomena and the quality of the fuel oil produced under control. The Conversion Booster™ treatment is extremely flexible and makes it possible to obtain different results according to different requirements. It allows to increase the yield in distillates (fuel gas, gasoline and gasoil) between 2,5 and 5% wt. while keeping the same run length. Chimec Quality Booster™ program allows to increase the isoviscous conversion of thermal cracking plants (eg. 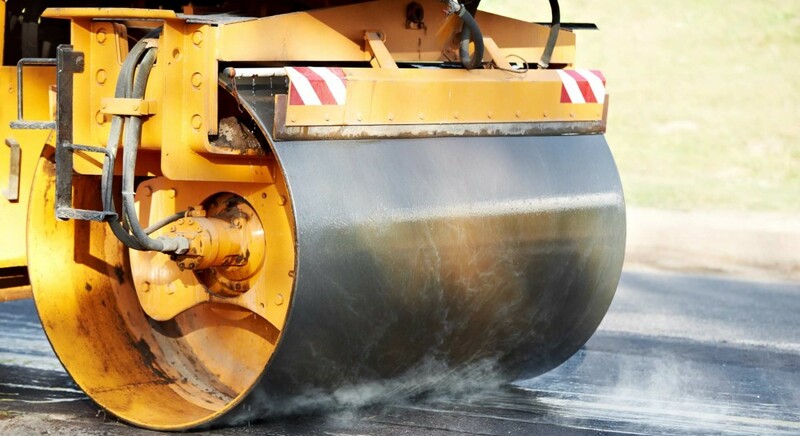 : Visbreaking Unit), and at the same time assuring an appropriate cycle length and improving the quality of the produced bitumen. Chimec Salt Dispersant technology allows to solve all the issues related to ammonium and amine salt deposition, by preventing the formation of new deposits and removing the already present ones. Chimec Salt Dispersant is a unique and patented technology, able to eliminate under-deposit corrosion, improve the thermal exchange efficiency and optimize the wash water consumption. Please read below for more details. 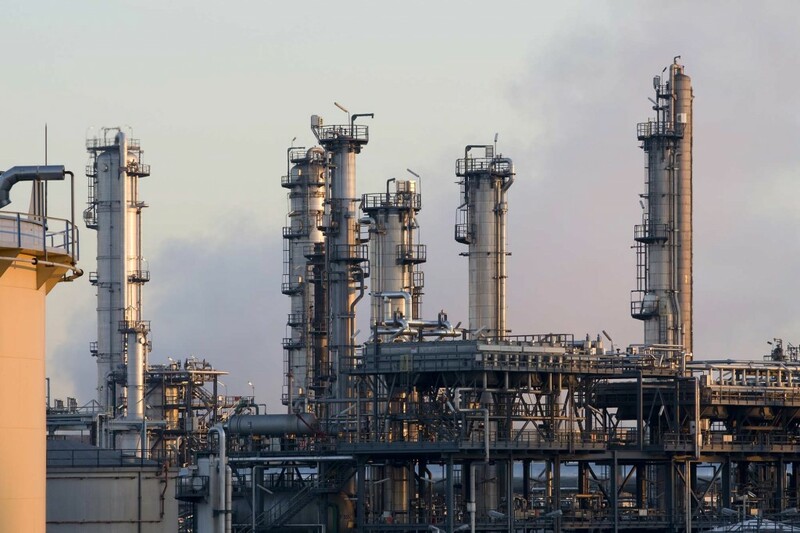 Inorganic salt deposition in refinery plants can cause widespread operational malfunctions resulting in profit losses. This phenomenon may occur in any plant processing streams rich in HCl, H2S and NH3, such as FCCU, CDU, DCU, Hydrotreating and Hydrocracking Units etc. Traditional strategies to remove salt deposits, e.g. water washing, increasing overhead temperature or forcing water condensation in column, have been used with different levels of success. Nevertheless all these procedures imply throughput reduction and production out-of-spec. CHIMEC Salt Dispersant is an unique and patented technology able both to prevent salt deposit formation and to remove the already present ones. 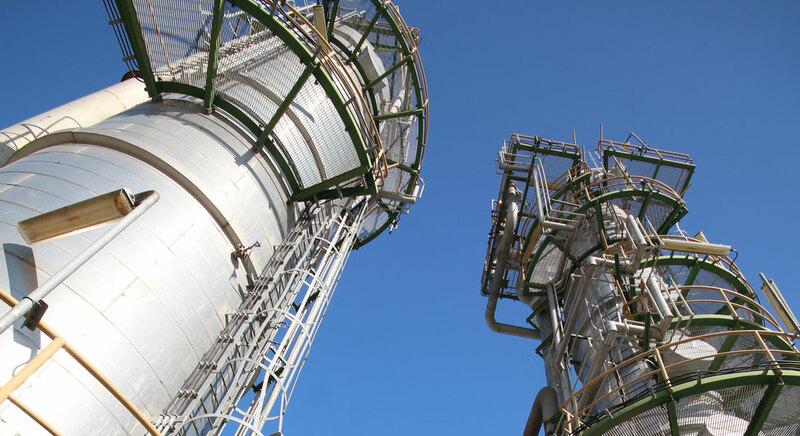 With a continuously growing number of successful references, gained in several refining processes, CHIMEC Salt Dispersant has proven its reliability and effectiveness in the salt deposition management. Innovative CHIMEC technology developed to guarantee the needed efficiency to hydrotreating and hydroprocessing unit. Reactor Plus includes solutions able to recover the hydraulic efficiency in the catalytic reactor bed, thus avoiding unplanned shut downs, as well as continuous treatments tailored in order to maintain and improve the efficiency of hydrocracking and hydrotrating plants, reducing the shut downs frequency. Please read below for more details. Reactor Plus is CHIMEC solution to refiners interested in improving the efficiency of their hydrotreating and hydrocracking plants and reducing the operative costs. It’s well known that fouling is one of the main issues in a refinery. When dealing with hydrotreating and/or hydrocracking plants the criticalities involve both the pre-heat train and the reactor. Fouling deposition in the pre-heat train is formed by inorganic and organic compounds. The inorganic is mainly due to corrosion by-products, while the organic is the result of polymerization reactions, already present gums and/or asphaltenes precipitation. The fouling deposition increase the pre-heat train pressure drop and reduce the heat transfer efficiency with a resulting increase in the energy consumptions and operation costs. Fouling occurs also in the reactor where the plugging of catalytic bed lead to a critical pressure drop increase. Once reached the limit value, the unit must be stopped for a mechanical cleaning in order to recover hydraulic efficiency. The fouling deposition affects also the catalyst activity and so the desulphurization performances. In this context Reactor Plus technology acts with an outstanding dispersant action on the organic and inorganic fouling of the pre-heat train and reactor increasing significantly the hydrotreating run-length and reducing the furnace fuel consumption and the reactor catalyst deactivation. Its application results in a drastic reduction of the furnace inlet temperature decay with a consequent fuel saving and emissions reduction at the HDT furnace. The continuous application avoids fouling deposition on the reactor catalytic bed. The strong action of its active compounds assure a reduction of the hydraulic efficiency decay and of the catalyst deactivation. If the client is already dealing with a reactor experiencing a pressure drop and a lost of efficiency, our R+ Shock Technology is able to recover the hydraulic efficiency applying a short term intensive treatment, while the plant is still running at the needed severity. For further details please consult our expert. Triazine Cracking Catalyzer for mitigating the issues related to processing of amine-based-H2S scavenger contaminated crude oils. The Energetic Footprint is a new software designed by CHIMEC to evaluate the energy consumption of the whole crude distillation unit process. This software sharply calculates the energy required by each section of the system, thus allowing a quick identification of the most crucial parameters related to the energy consumption. The continuous monitoring through this software allows to optimize process performances, thus reducing energy consumption and greenhouse gas emissions. Chimec FeS Dispersant technology allows to solve issues related to Iron Sulphide deposition, by removing inorganic deposits mainly consisting in corrosion by-products carried with the process flow from upstream equipment. This technology allows to restore the correct heat transfer in heat exchangers and the distillation columns fractionation efficiency. Quench Oil Viscosity Control™ technology allows to reduce the viscosity of the Fuel Oil Cracking (FOK) produced by the ethylene plant. It allows to achieve a greater heat exchange efficiency in the bottom exchangers of the primary fractionator, an increased production of dilution steam, an increased temperature at the bottom of the column and consequently an increased production of pyrolytic gasoline. An higher system stability is the whole result this technology can provide.